To order the Among the Branches Class-to-Go, simply order either the Among the Branches stamp set or the Among the Branches Bundle from my online store (feel free to add additional items to your order), using the hostess code B9KSFT2D. Orders must be placed by September 25th. 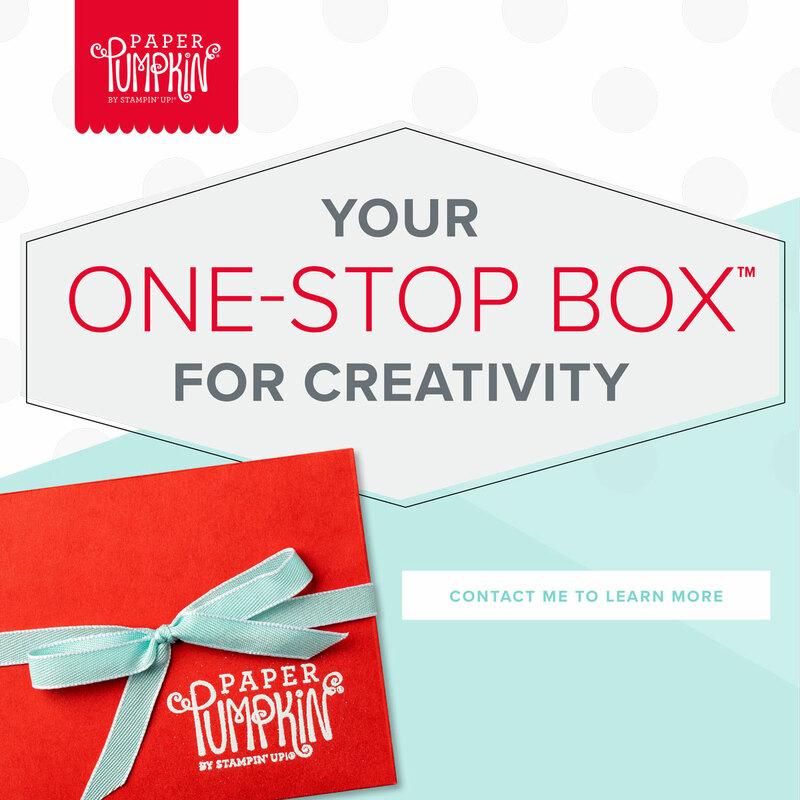 You will receive your stamps directly from Stampin' Up! Card kits will ship during the last week of September. 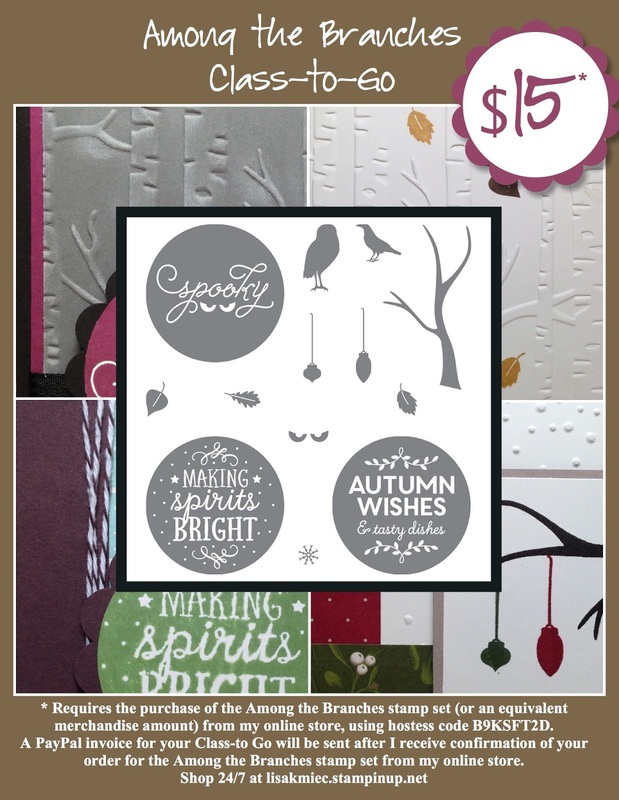 (If you already own the Among the Branches stamp set you may substitute other product valued at $17 or more). Be sure to check the box labeled "Allow my demonstrator to contact me!" If you do not receive a PayPal invoice from me within 24 hours, please contact me at mlisakmiec@gmail.com. Instructions and photos sent via email in PDF format. 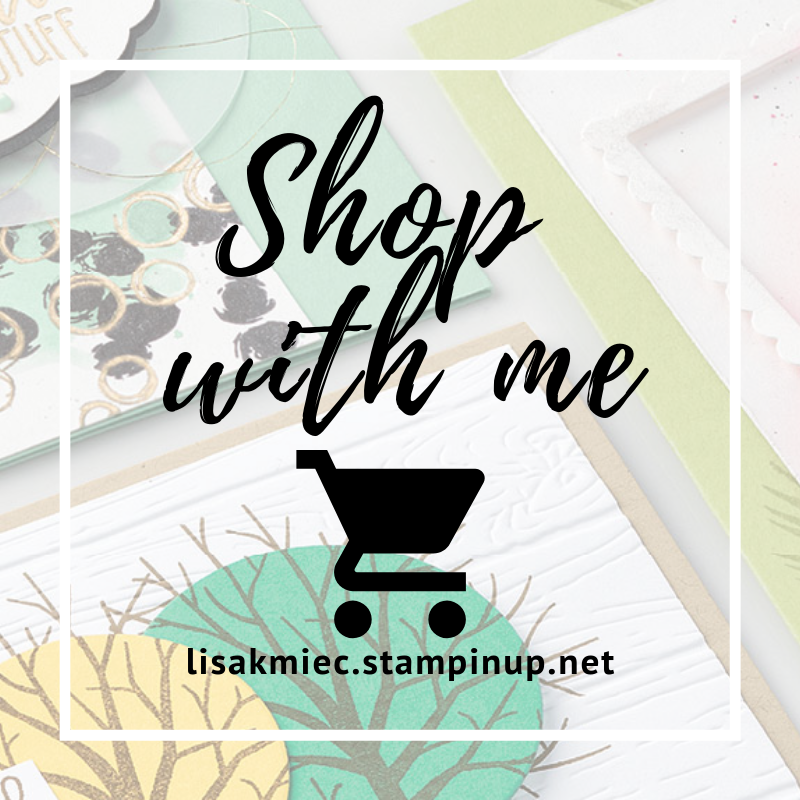 No stamped images will be included per Stampin' Up! policy.